"This ship is extremely dangerous. Keeping your distance would be advised. A scout recorded a count of at least 18 weapons, 3 mounted on 6 turrets. It has not been confirmed yet if this is true. 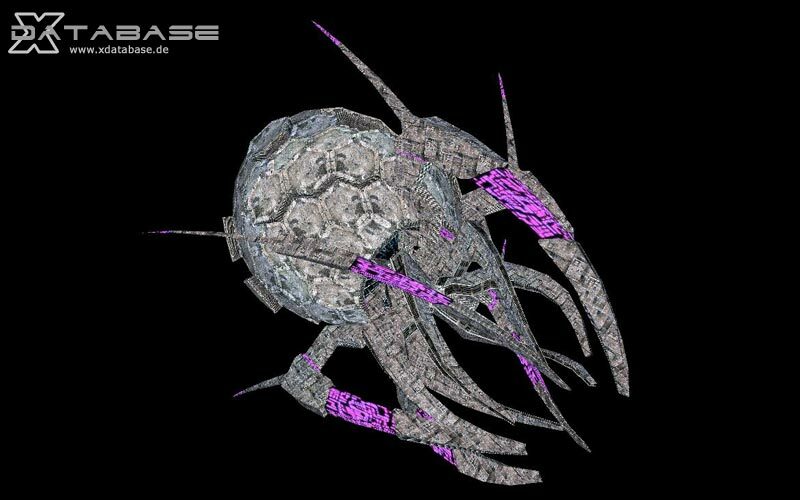 This ship also was present at the first encounter of which single-handedly destroyed two stations. 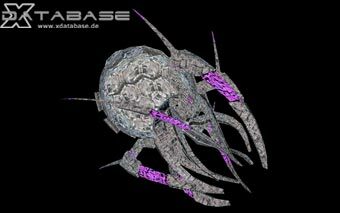 It is approximately the equivalent of a Destroyer class ship."